We hear you brotherman. 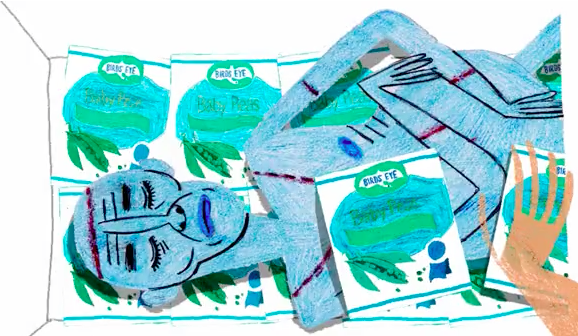 Artist Tom Rainford has put together a lovely video about just why he doesn’t like grocery shopping. Hint: old people and dead people. He does like putting grapes in his pants though, so there’s that. Grocery Day from Tom Rainford on Vimeo.